It’s that time of the year. Cuddling up on the couch next to the fireplace, enjoying a hot cup of cocoa, rocking your coziest scarves and comfiest of boots, winter can be a magical season. And that magic – and coziness – can inspire so much in the interior design world! Because of that, here are 15 pieces of winter style you’ll want for your home. 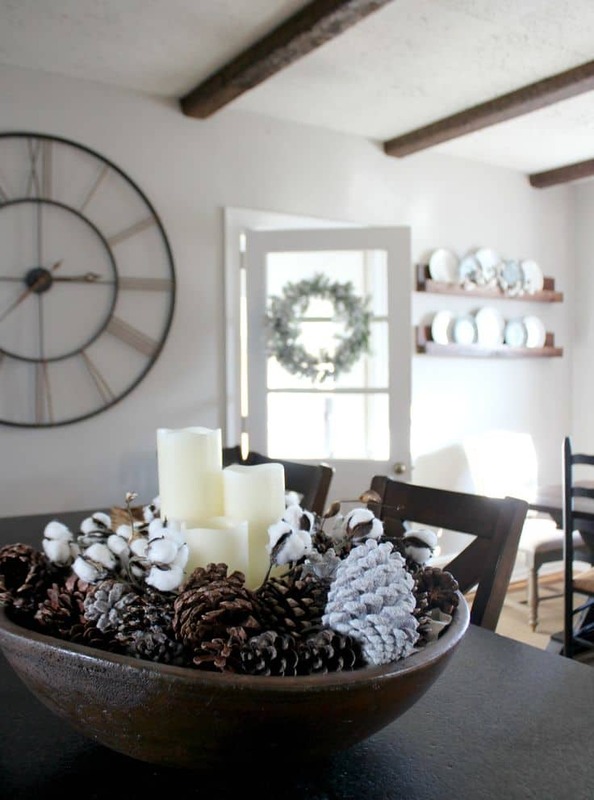 Liz Marie dresses her home so beautifully for the winter season. Every nook or cranny has something special to hold. Just look at this buffet table for example, sprinkling with some greenery and birchwood candles! 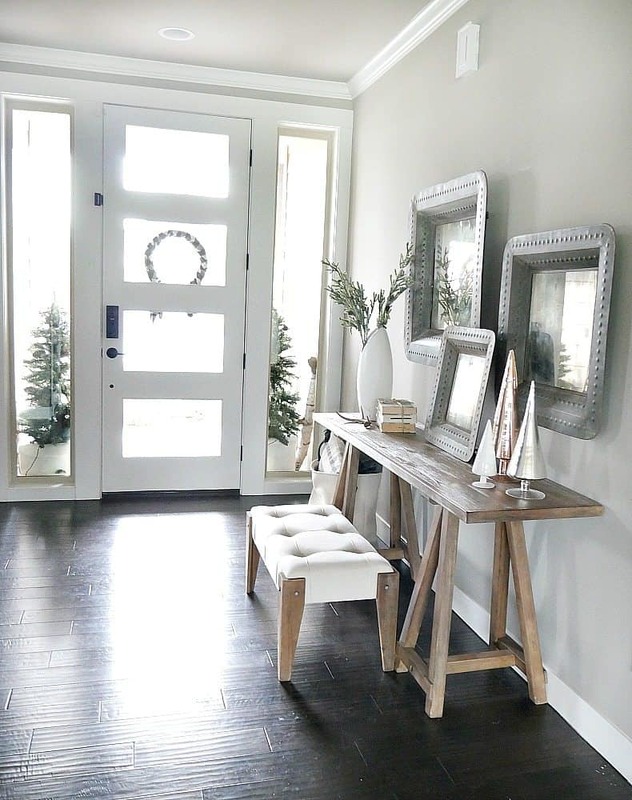 The door is always a great way to shift your decor focus. 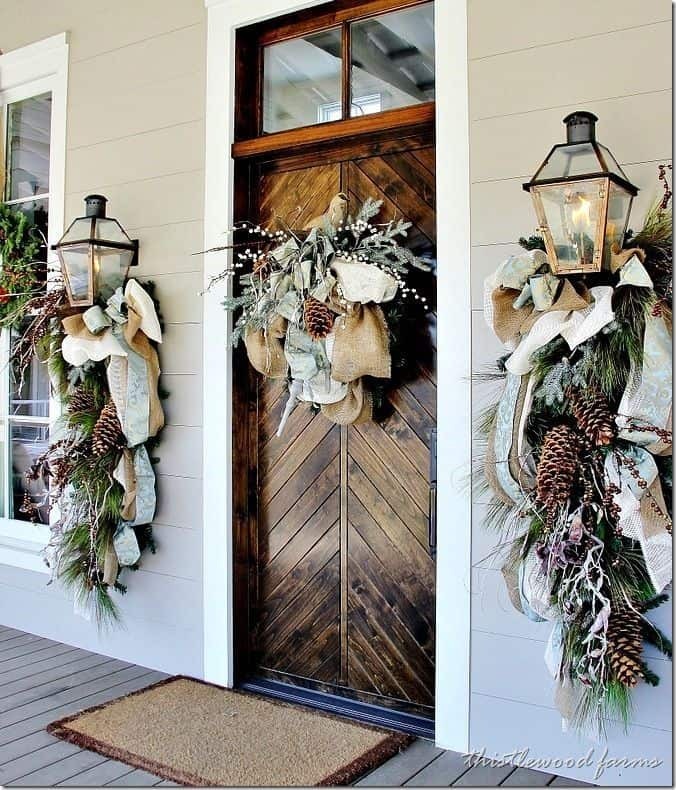 Large garlands and voluminous wreaths will make the entrance to your home nice and grand for the winter months. 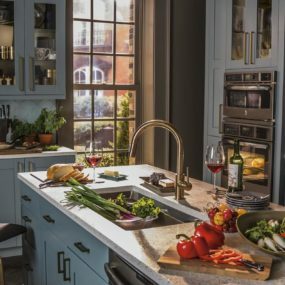 Take a better look at this inspiration over at Home BNC. Shelterness featured this balcony area and we instantly fell in love. All of the texture and coziness wrapped up in one space makes us earning for those cool, January evenings. 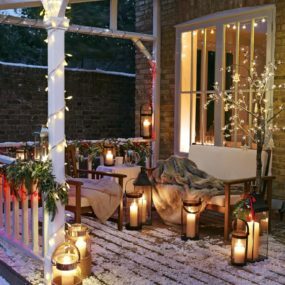 From the blanket full of pillows to the lit lanterns, it’s such a great way to embrace the season. 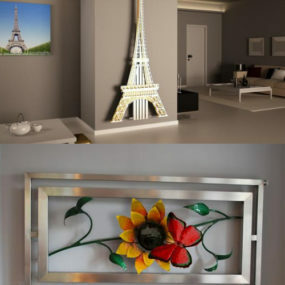 Christina’s Adventures added some simple accents to her home. And that includes this bowl full of pine cones. You can easily DIY this centerpiece and add some cotton or flocked bits in there to pay even more homage to the time of year. 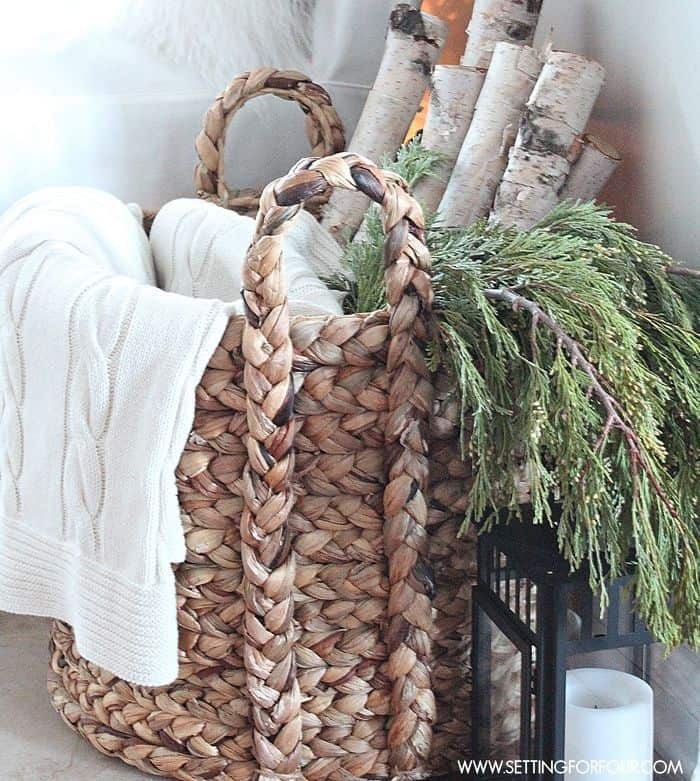 Baskets are wonderful year round, but its the styling that will transform it into a bit of winter. We found this beauty over on Pinterest and immediately loved it’s draped blanket and greenery. And everyone can recreate this look at home within minutes! Taryn Whiteaker showcased her entire home and featuring this living room was a must. From the coffee table to the mantle, everything has a bit of winter in the air. 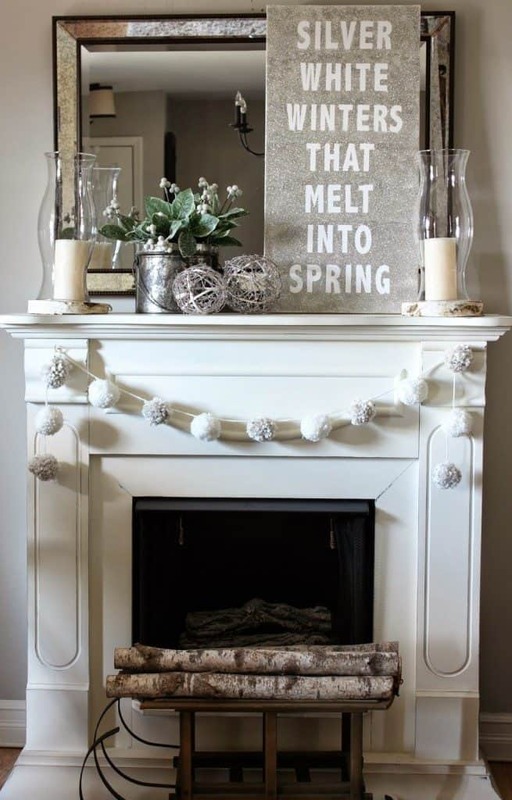 The fur, the bare twigs by the fireplace, and silver lanterns all come together so beautifully. And then there was Taryn Whiteaker‘s foyer we loved as well. Again, there’s something really romantic about the entire setup. The styling works for all winter long and not just for the holiday portion. 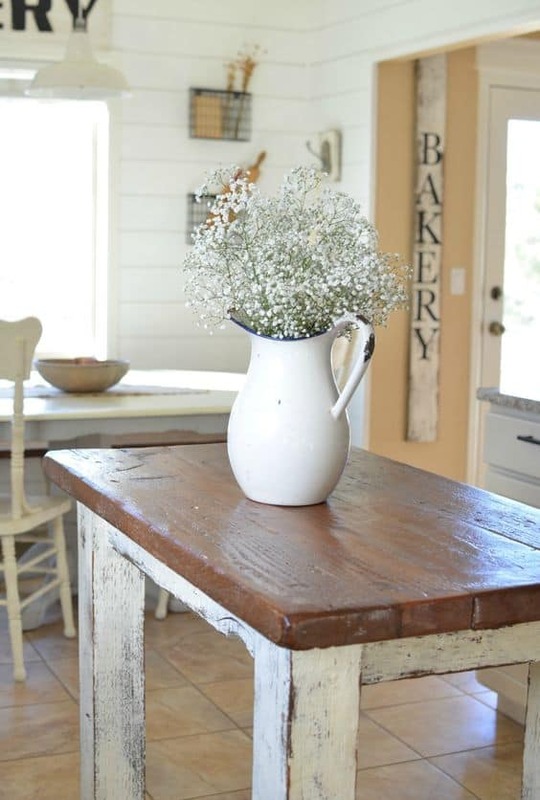 Flowers are hard in the wintertime but about of baby’s breath will always work. Even in this bare, rustic-inspired kitchen, this bout pays homage to the snow outside while still breathing life into the space. Thanks for the idea Little Vintage Nest! Here’s another spread of winter style that we found over at Home BNC. 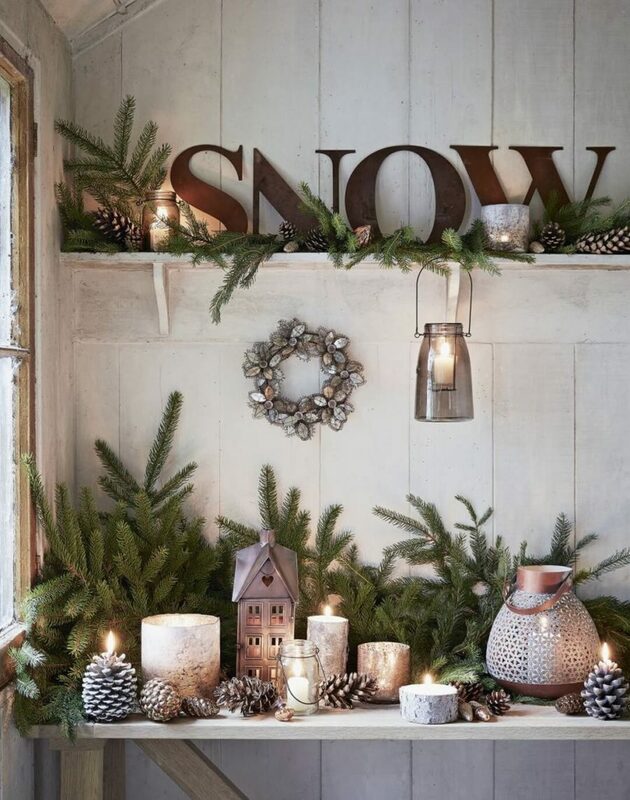 The shelving was utilized for the season and we love all of the varying textures. From the greens to the cones, it’s a cozy way to decorate. The Spruce took their winter styling outside as well. 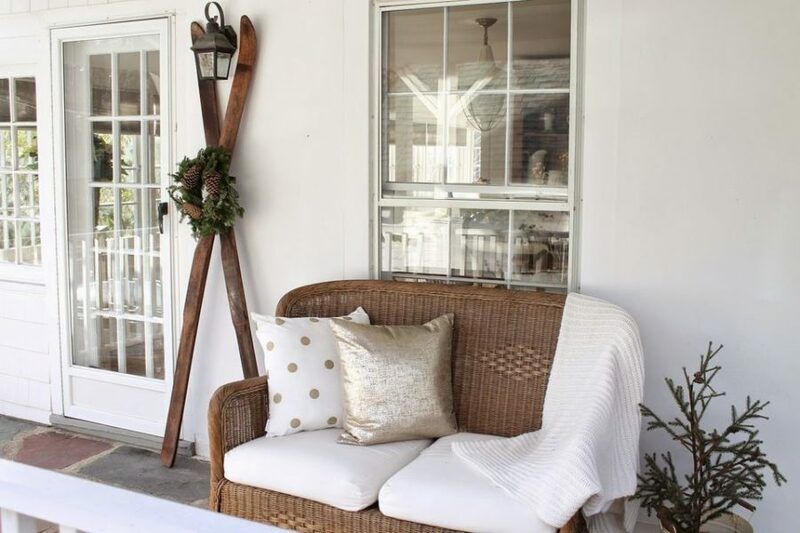 The wooden skis, the extra greens, and making that porch seating a bit cozier for the colder weather all comes together nicely. 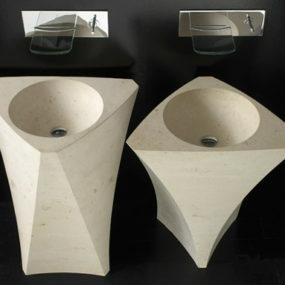 And again, this is easy to recreate in anyone’s home. This mudroom peek is a stunner too. 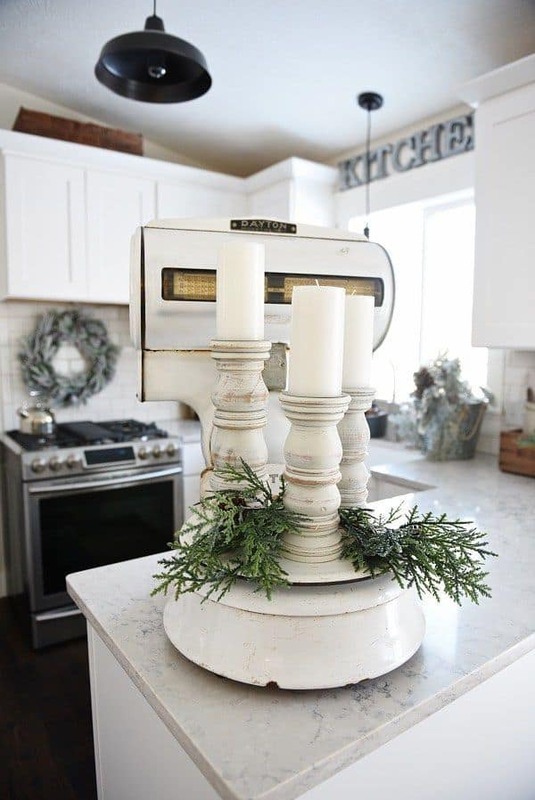 Found at Christmas Designers, the grey and cream tones make for a wintery, romantic style. The plushness of the pillows and addition of the birchwood pay nice homage. 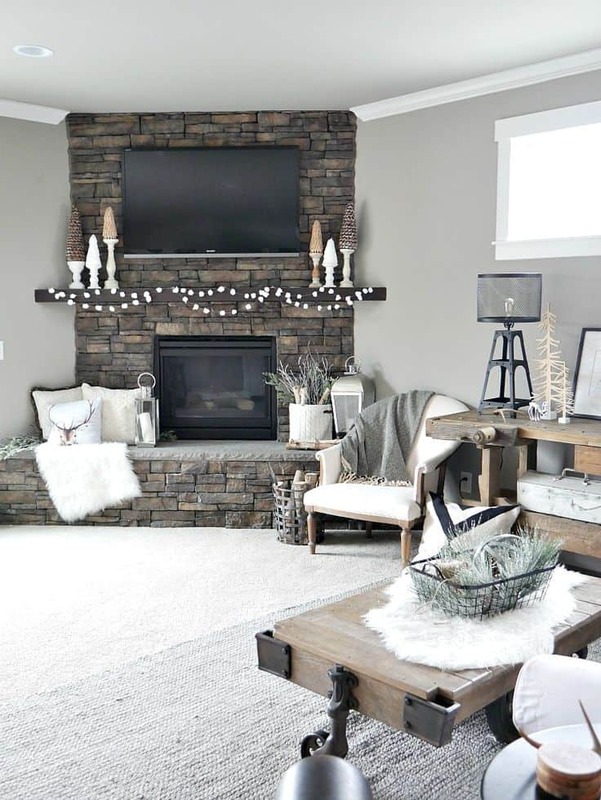 Design DIY Ideas featured this DIYed mantle and we love all of the projects. From the garland to the sparkling piece of art, we’re incredibly inspired. 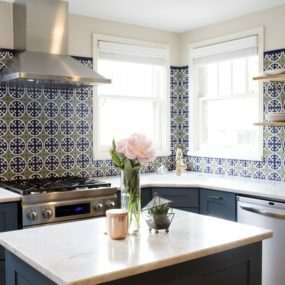 You can whip any of this up in no time and dress your own house in the ideas! We’re back at Liz Marie and loving this small setup as well. 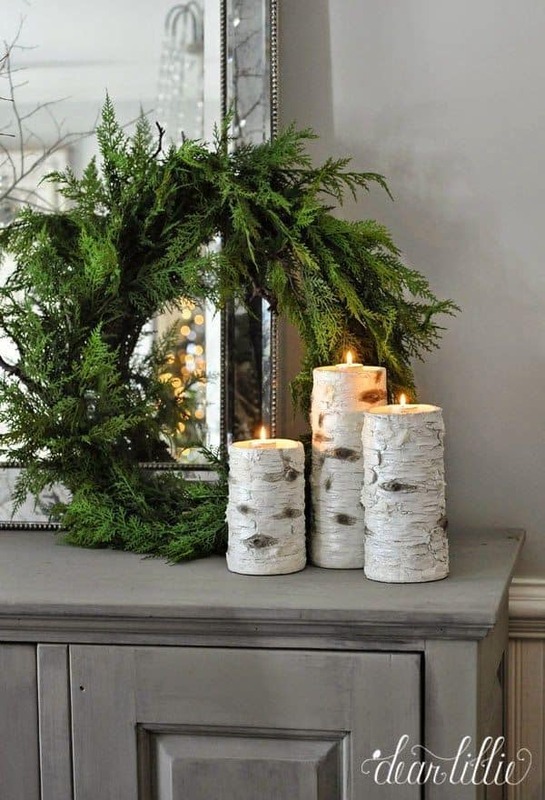 Adding a bit of greenery to the home is a simple and quick way to winterize those nooks and corners. Even in the kitchen, it works! Winter can be all about cozy textures if you let it. 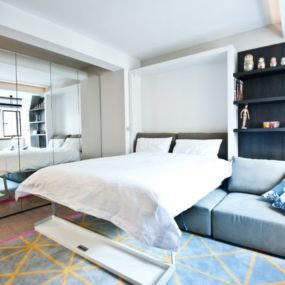 And this bedroom from levy joy has it all. 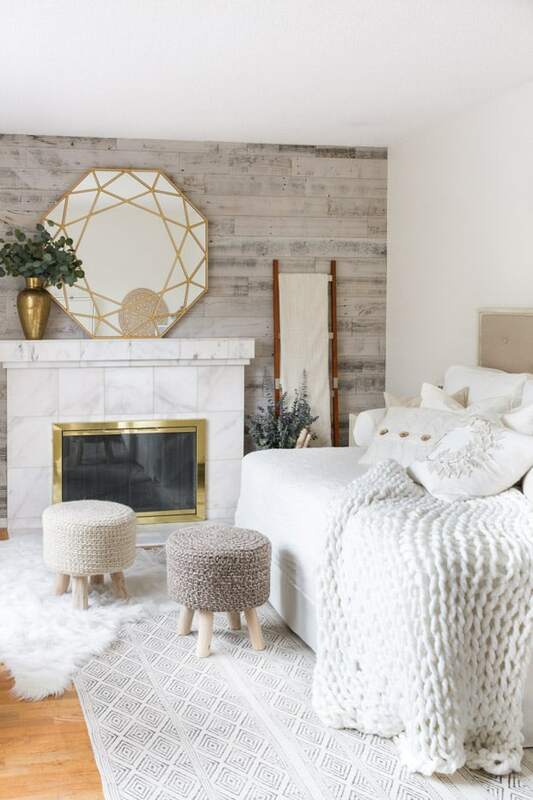 From the woven throw blanket to the fur rug, everything comes together looking like a fresh, fallen snow in the most trendy and modern of ways. 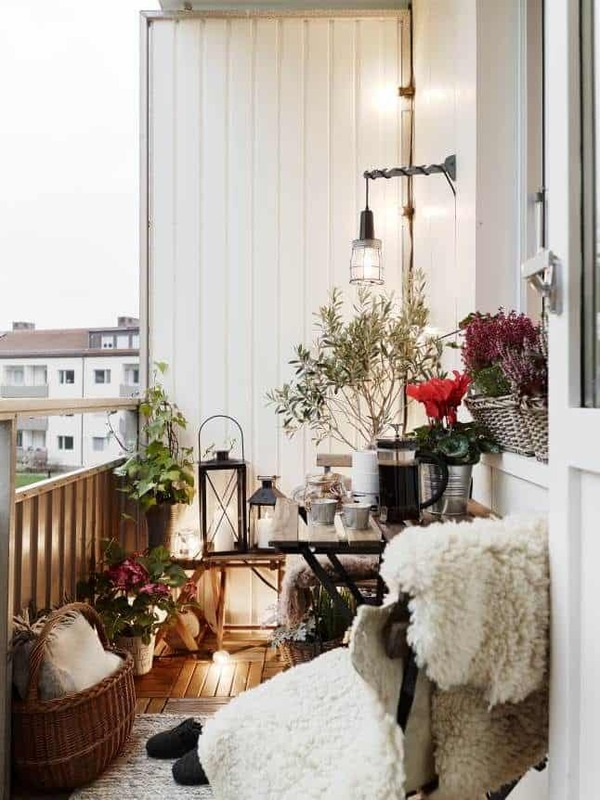 Lifestyle Meets Comfort finishes our list of winter style off with this beauty outdoor space. 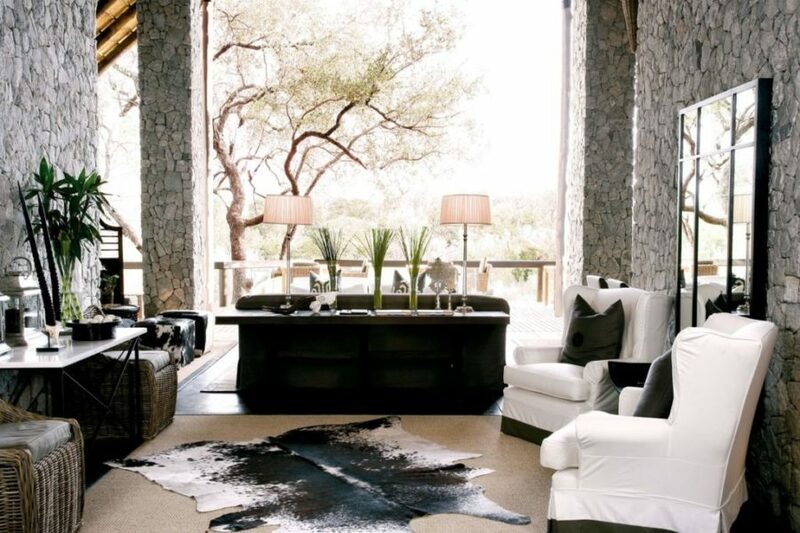 It’s covered but it’s still a backyard area that’s sprinkled with cowhides and masculine energy. 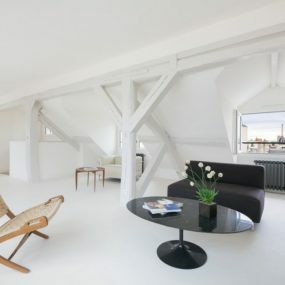 We love this kind of industrial take on the season.